Coordinator in Shanghai of Carey’s China Desk. 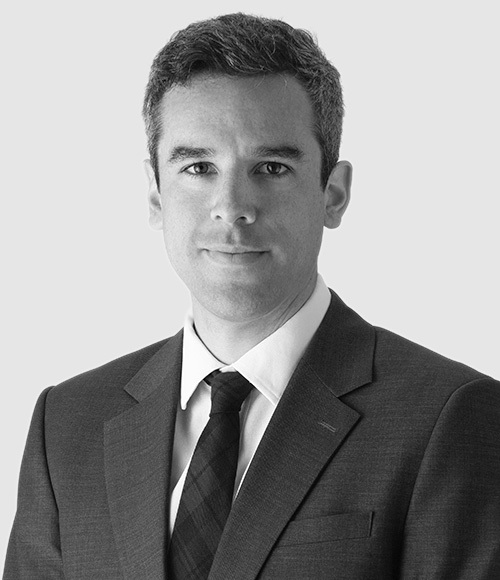 His professional practice focuses on general legal assistance to Asian companies in Chile, and to Latin American companies in their endeavors in China. Additionally, his practice focuses on insurance, customs and international trade, public and private bids, international transactions, government contracts, and commercial and corporate advisory services. Crystal Lagoons on the protection of its IPR and entry to the Chinese market. Several insurance companies regarding local regulations applicable to investments, corporate governance, incorporation of insurance subsidiaries, and other regulatory matters. An international bank with worldwide operations regarding the beneficiaries of reinsurance payments received by insurance companies undergoing a liquidation or reorganization process. A large foreign insurance company group on the incorporation of a Chilean holding company, incorporation of a new Chilean insurance company and the negotiation of a shareholders’ agreement. A major international reinsurer with operations in Lloyd’s London, the United States, United Kingdom, Canada, etc., on the execution of their control clause, subsequent arbitration and successful settlement of earthquake and ancillary related claims against a local insurer. Foreign financial entities regarding local investments regulations of insurance companies (MetLife). A large international banking and financial company on analyzing the regulations applicable to the marketing and sale of life insurance with investment components in Chile. Several energy companies on negotiating insurance documentation and the contracting of the insurance package for the financing of photovoltaic and wind power plants located in the northern regions of Chile. Speaker and quarter finalist, Philip C. Jessup International Law Moot Court Competition,Washington D.C. Co-author of “Possible Trans-Pacific Partnership Implications for Chilean International Trade”, Global Trade and Customs Journal (2016). Co-author of multiple contributions in the Section of International Law Newsletter, Latin American and Carribbean Law Committee, American Bar Association. Co-author of “Amendment to Self-Accusation Regulations in the Customs Ordinance”, The Year in Review (2015).